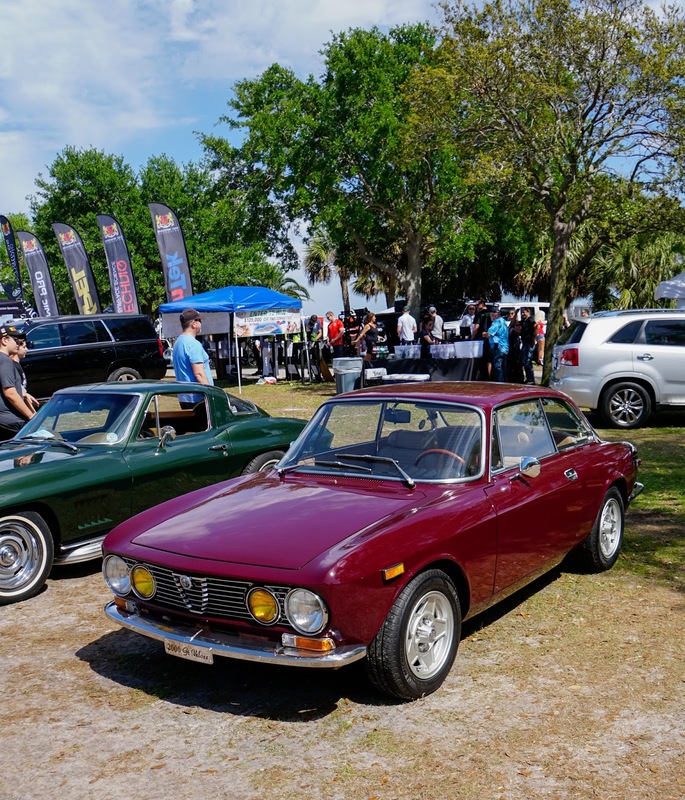 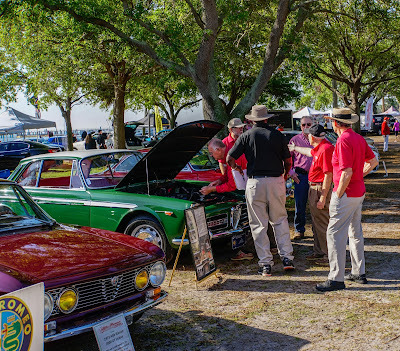 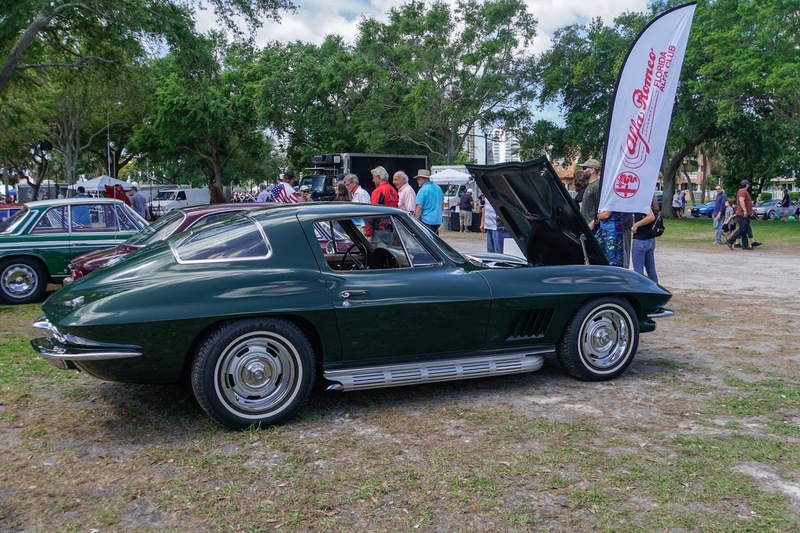 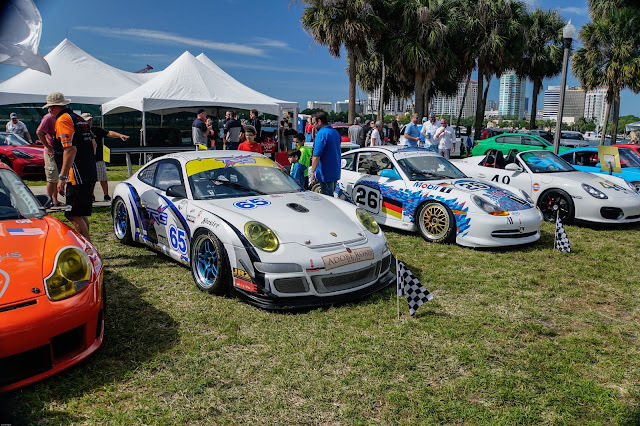 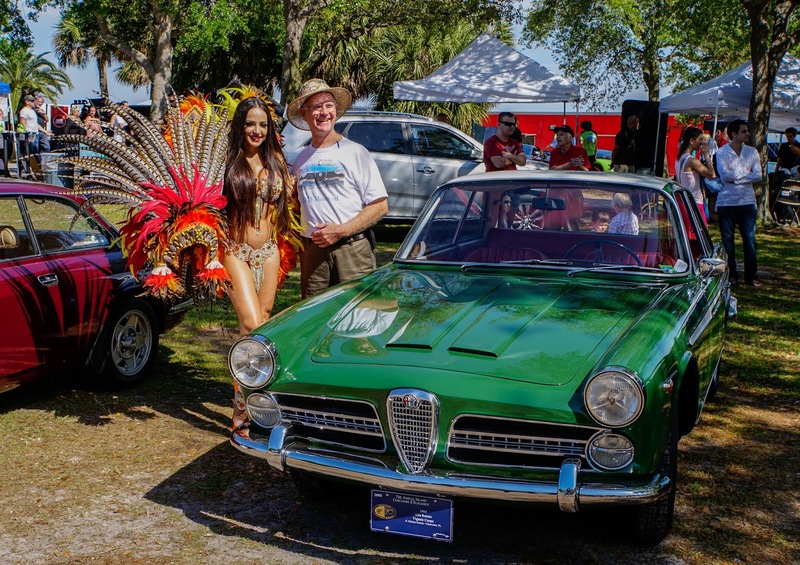 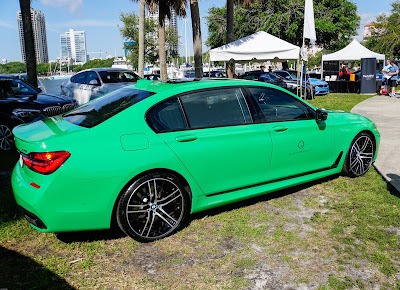 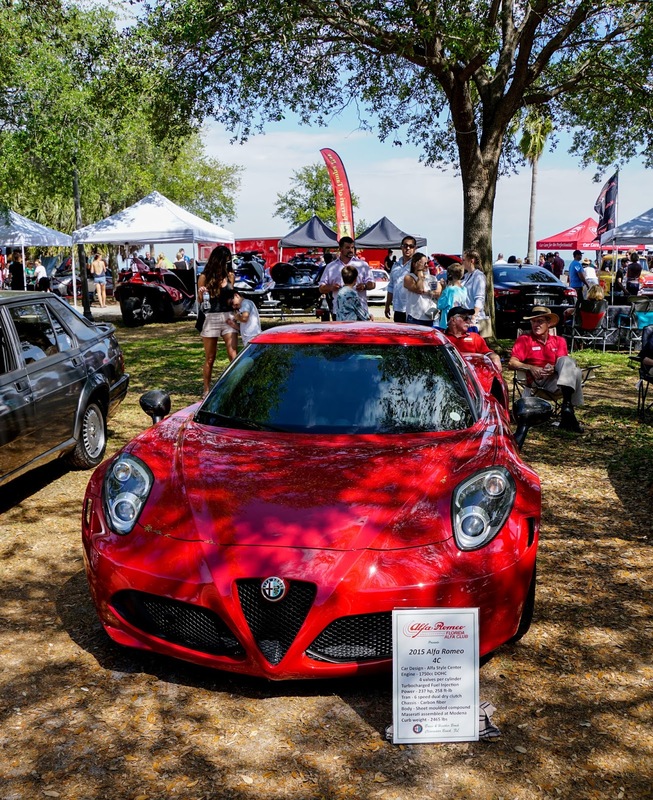 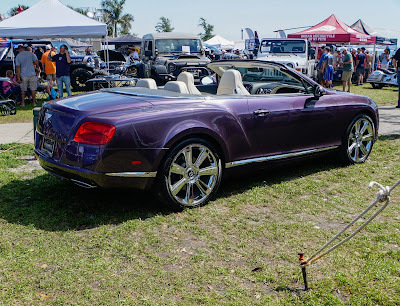 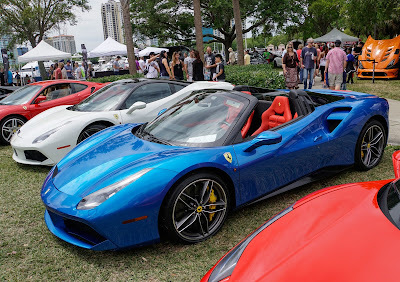 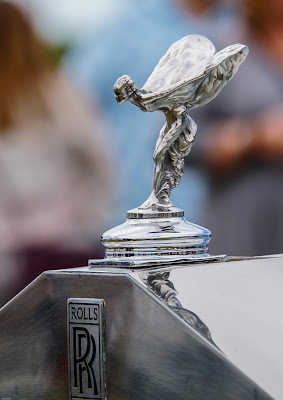 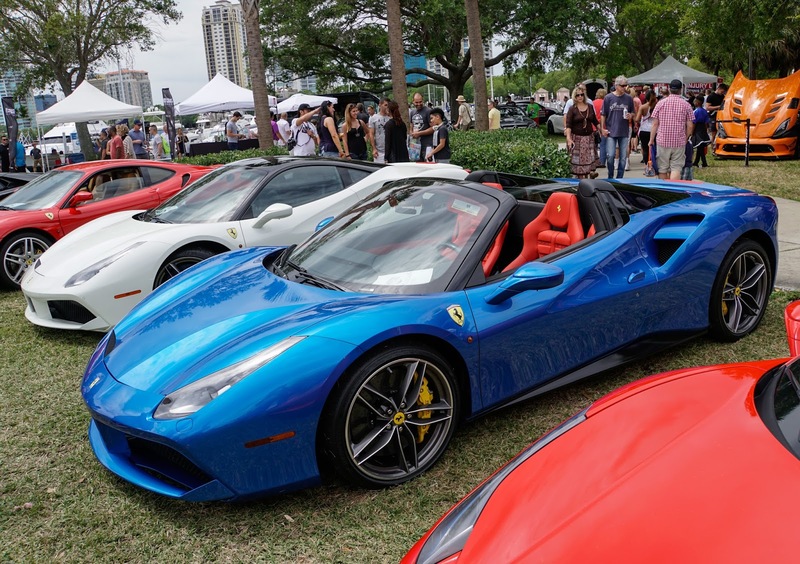 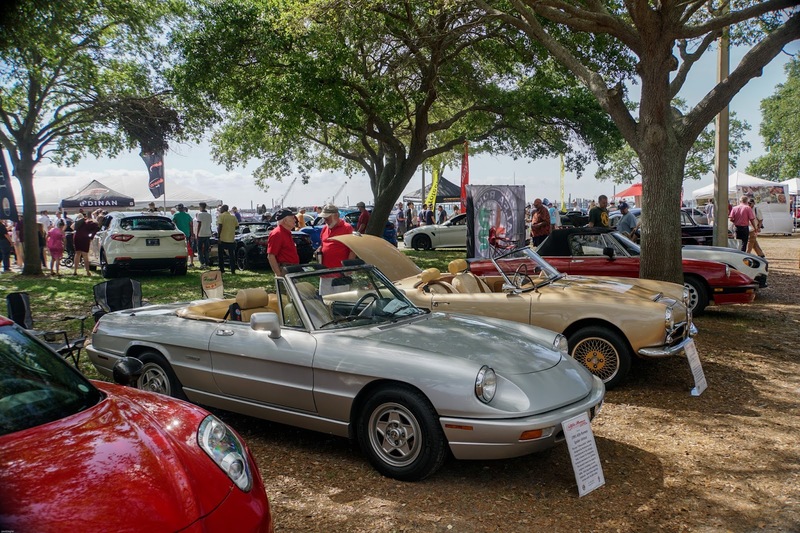 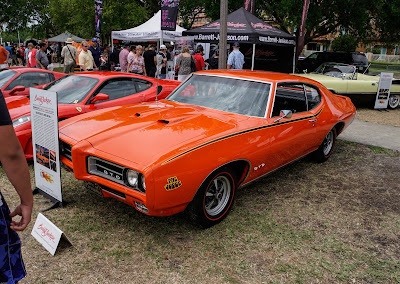 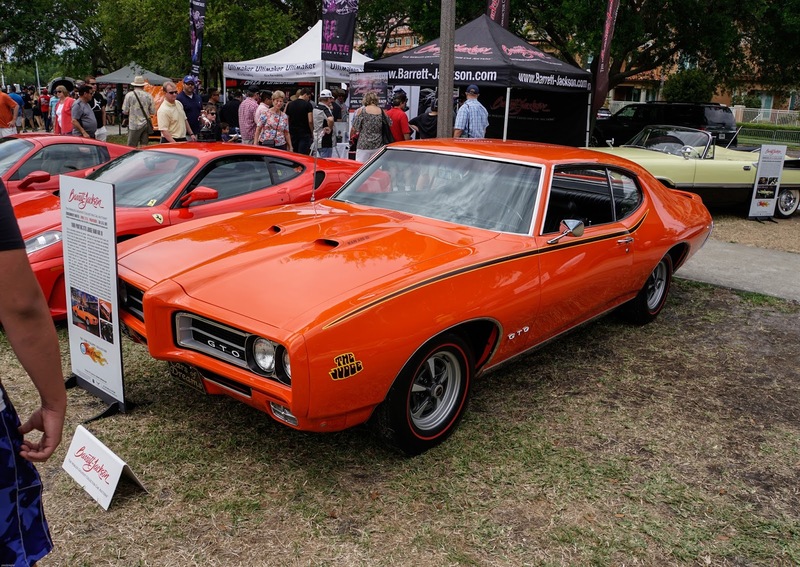 Here's a gallery of photos from Festivals of Speed held at St. Petersburg, FL on March 24th. 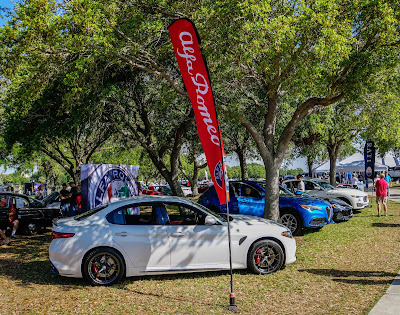 Perfect day for a car show as the weather continues to please us Floridians. 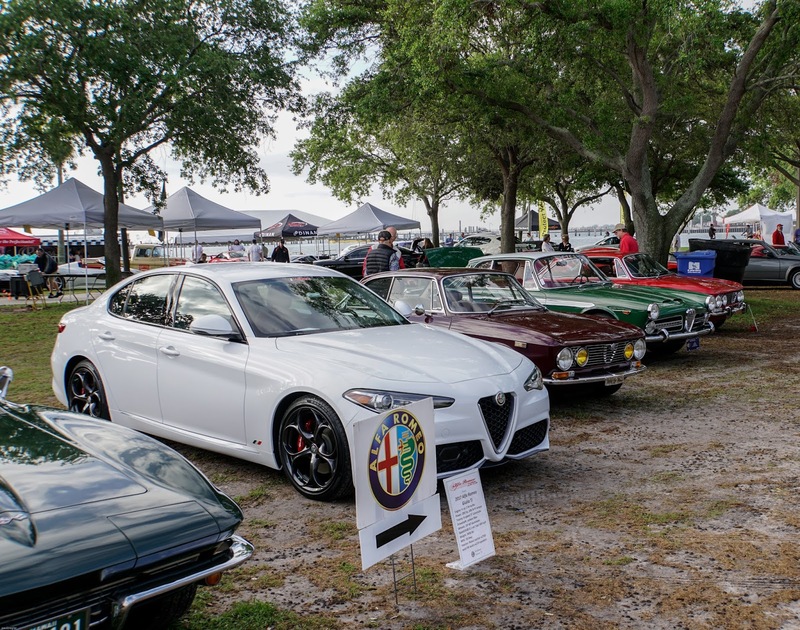 There's something for everyone here: All kinds and all colors! 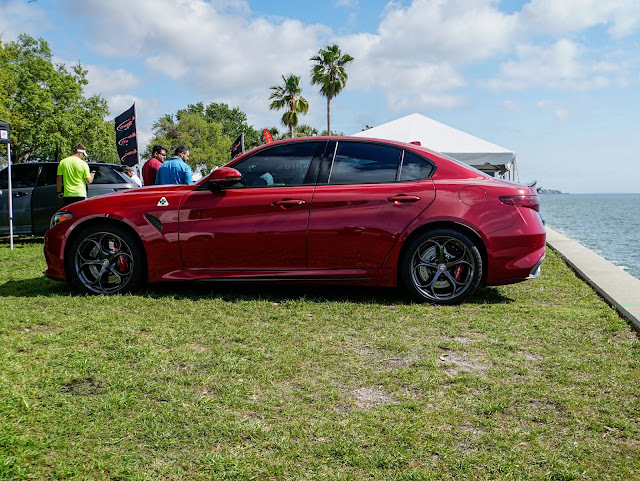 The New Alfa Romeo Giulia Ti Sport - Future Classic?